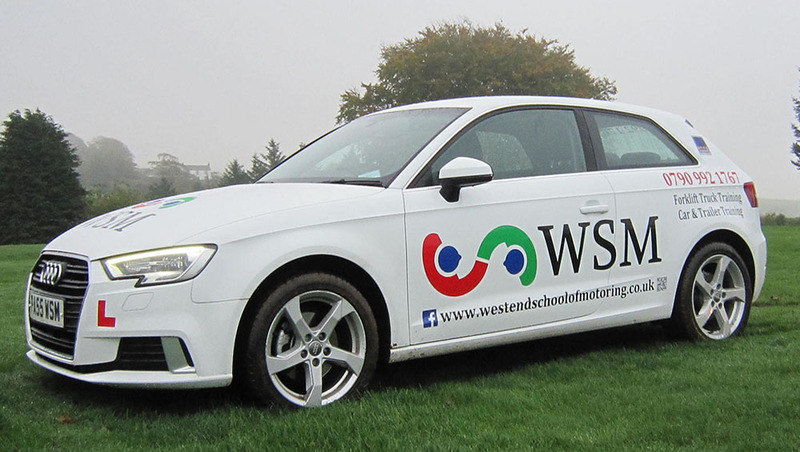 WSM Training gives friendly and patient driving tuition, as we’re aware that this helps to promote better driving. We have an excellent pass rate and all of our tuition is one to one, meaning that you get an instructor that is focused on your learning. To provide you with the highest standard of training so you start your motoring independence as a competent and confident driver. You are gaining a skill for life not just being trained to pass your driving test. WSM Training gives friendly and patient driving tuition as we’re aware that this helps to promote better driving. We have an excellent pass rate and all of our tuition is one to one, meaning that you get an instructor that is focused on your learning. Besides being a fully qualified DSA aproved Driving Instructor and registered Pass Plus Instructor we have a friendly and patient approach to teaching. The more relaxed you are, the quicker you will learn, which will help you build your confidence faster. 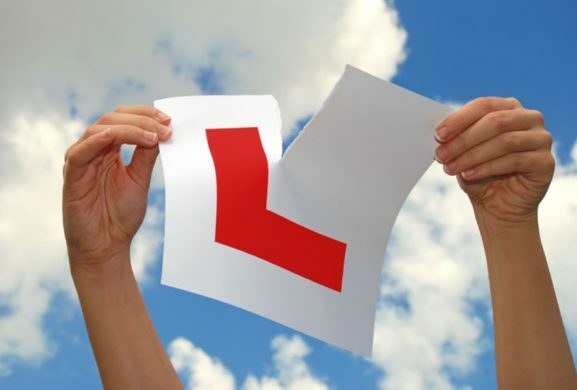 As you browse through our website it will help explain what you need to do from applying for your provisional licence to taking your test and on to your pass plus and most importantly how to contact me to answer any questions or to book your lessons. Pupils are provided with a Home Study Pack and access to our On-line Tuition Programme when you use our Website which contains the most up to date Theory, Hazard Perception and Practical Tuition Programmes. So contact us today on 01576 205872 to get the tuition that you need to pass. Alternatively you can also fill in our Contact Form. LOOKING FOR FORKLIFT, DRIVER CPC, FIRST AID, CAR & TRAILER AND DRIVER TRAINING COURSES?